Jorge is an Associate at Von Wobeser y Sierra. He is a key member of the following areas of the Firm: International Trade & Customs, Social Security, Tax Advice & Litigation. He is an expert in developing preventive strategies (local, federal and international) and thus avoiding double taxation and other negative fiscal implications for foreign and national companies. 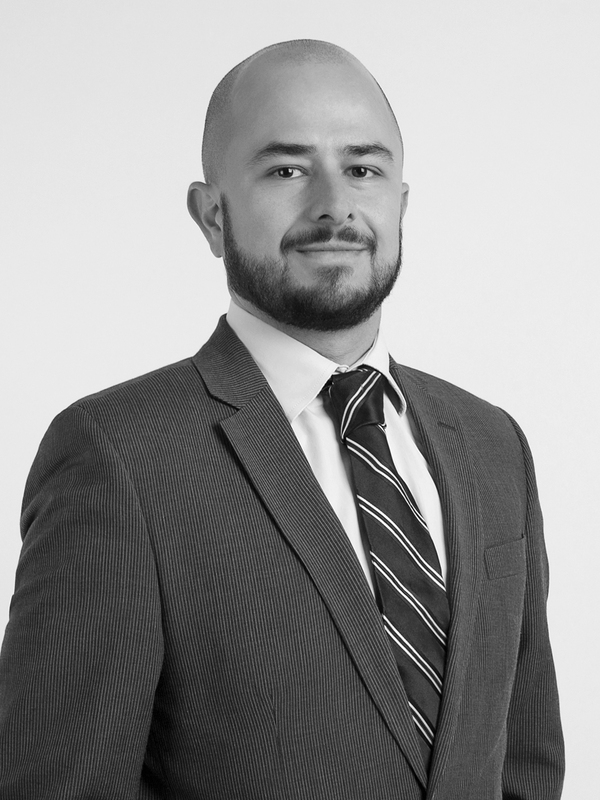 Furthermore, he has assisted companies in the restructuring or expanding via subsidiaries in Mexico and Latin America and has thorough experience in the application of international tax treaties, group restructuring and complex international transactions. Specialty in Tax Law, Universidad Panamericana, Mexico City. Member of the Tax Commission of the Mexican Bar Association.